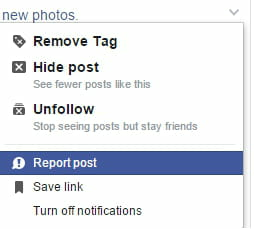 This guide will walk you through the different ways of removing a photo from your Facebook timeline. We will explain how to permanently delete a photo or album that you have personally uploaded, as well as how to untag yourself from a photo uploaded by another user. Once complete, these photos will no longer appear in your timeline or albums and will no longer be associated with your account. 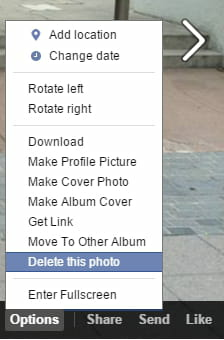 You can delete your Facebook profile picture using the above method. 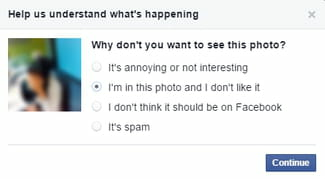 Once you are connected to your Facebook account, click on your profile picture and click on Options > Delete This Photo. If you would like to disassociate yourself from a photo that someone else has uploaded of you, you can do this by untagging yourself from the photo. To do this, simply navigate to the photo, hover over your tag, and click on the untag option that appears. Published by jak58. Latest update on March 4, 2016 at 06:00 AM by Christina Langer. This document, titled "How to Delete Photos on Facebook," is available under the Creative Commons license. Any copy, reuse, or modification of the content should be sufficiently credited to CCM (https://ccm.net/).